Peristaltic Pump Infiltration/Infusion Tubing with Single Spike no Drip Chamber. Autofuse Infiltration pump tubing has a nine-foot length and a luer lock fitting. 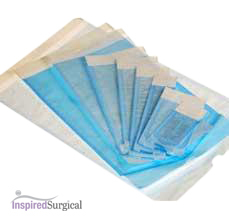 Peristaltic silicone tubing is pressure-locked to a six-foot section of tubing with a bag spike. 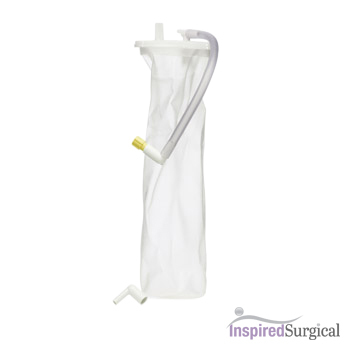 The silicone tubing section is designed for increased flow and easy insertion on the pump head. Product Style 1168.